Originally known as “America’s Typical Teenager,” Archie Andrews has become the most lovable kid in town and is anything but typical! 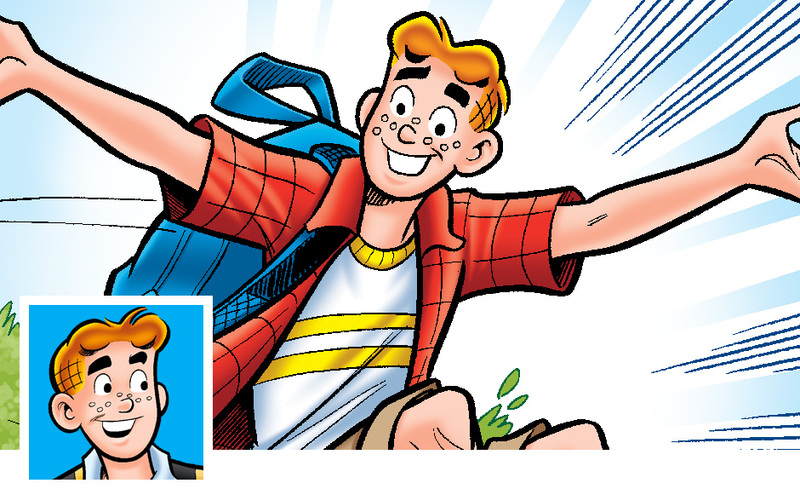 His signature cross cut red hair and freckles paint the perfect portrait of Archie’s klutzy-but-kind nature. He is always willing to help out friends and hopes to lead his band The Archies to the top of the charts! While not a straight-A student what Arch lacks in academic ability, he makes up for in the romance department—namely his relationships with Betty and Veronica! The best friends tend to fight over the redheaded Romeo… although Archie is notorious for keeping both in a never-ending love triangle! He has also been attached to several other females in Riverdale. He is not just a teenage Casanova though–Archie has a reputation of being selfless, loyal and someone who is eager to lend a hand anytime. Want to see more of Archie? 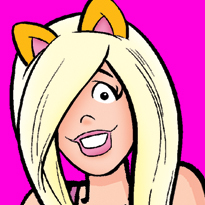 Subscribe to ARCHIE COMICS DOUBLE DIGEST! Subscribe to WORLD OF ARCHIE COMICS DOUBLE DIGEST!